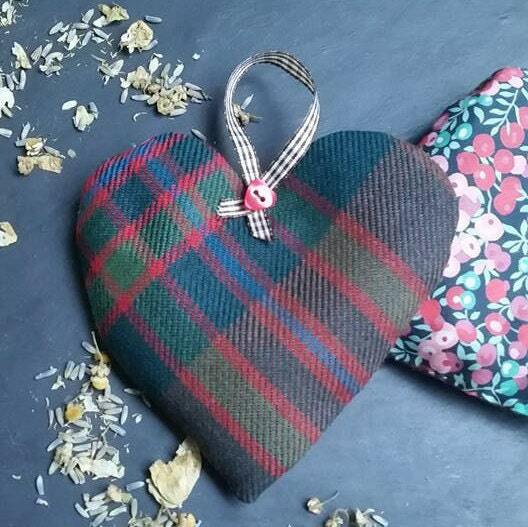 Gorgeous hanging heart-shaped herb pillow, lovingly handmade in our own exclusive John Muir Way tartan. 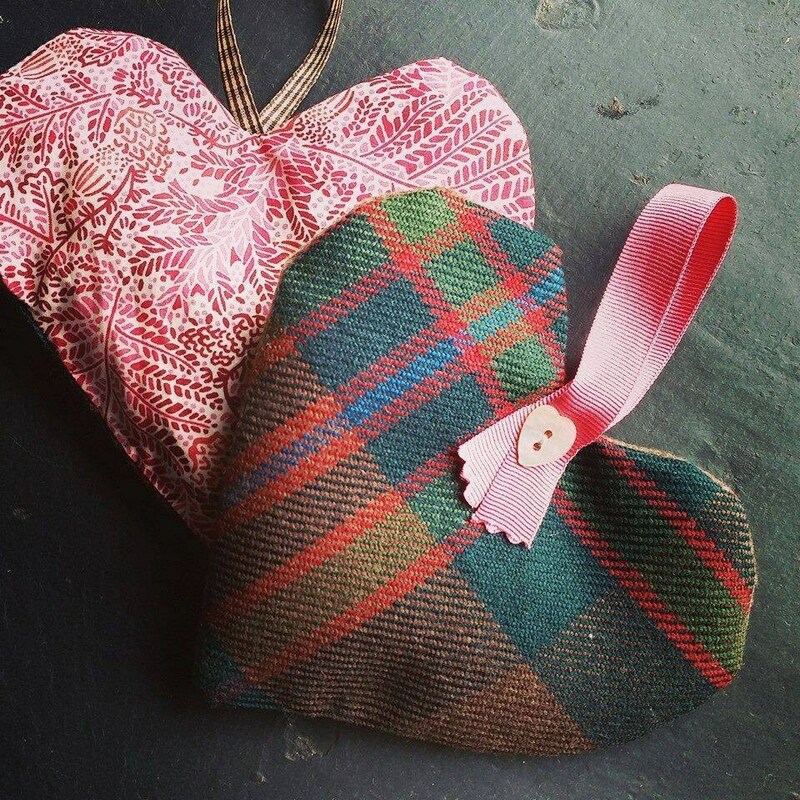 These scented sachets are backed with a fine quality printed cotton and finished with a ribbon loop and decorative button - so can be hung from coat hangers, drawer handles, bedsteads , coat hooks, anywhere you like really. 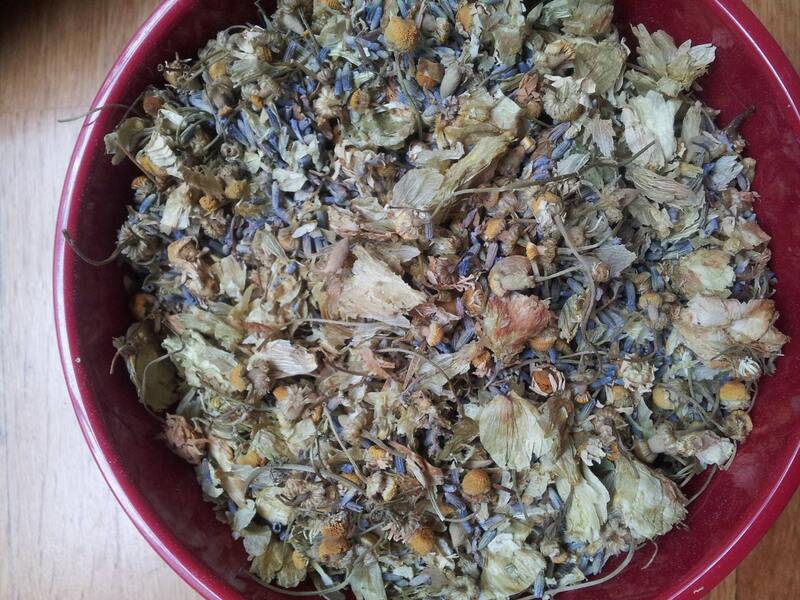 Each heart is filled with my own recipe of dried lavender , chamomile and hops - a combination which acts as a relaxing fragrance in the home. 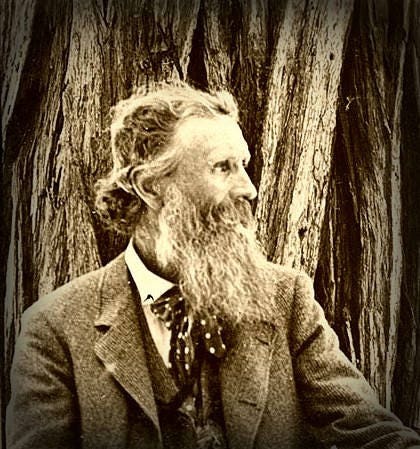 Enliven the scent occasionally by shaking the mix inside the heart, or place near a warm radiator for a fragrance boost . If hung near wardrobes, closets or drawers, this scented herb mix will also keep moths away from your favourite linens and garments ! NB DO NOT PLACE NEAR ANY NAKED FLAME OR DIRECT HEAT SOURCE. 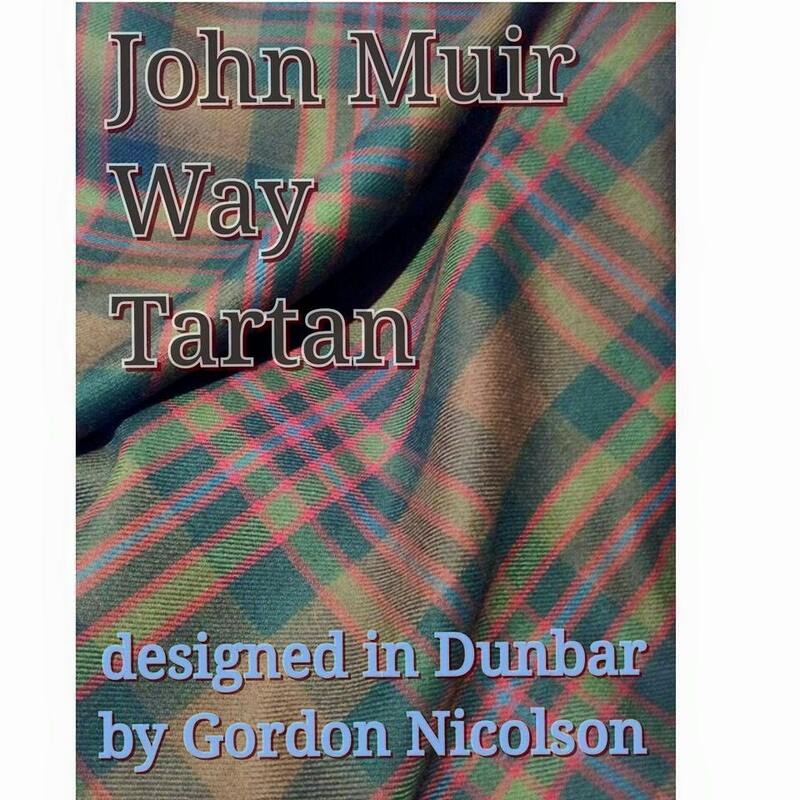 All tartans are 100% wool kiltweight woven tartans. 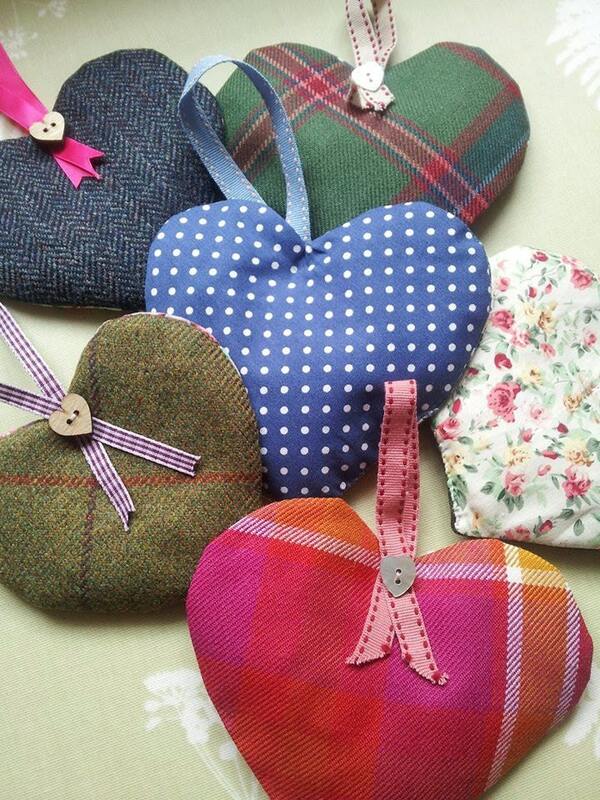 Each tartan heart will be backed with a co-ordinating printed cotton, which may vary from that pictured. 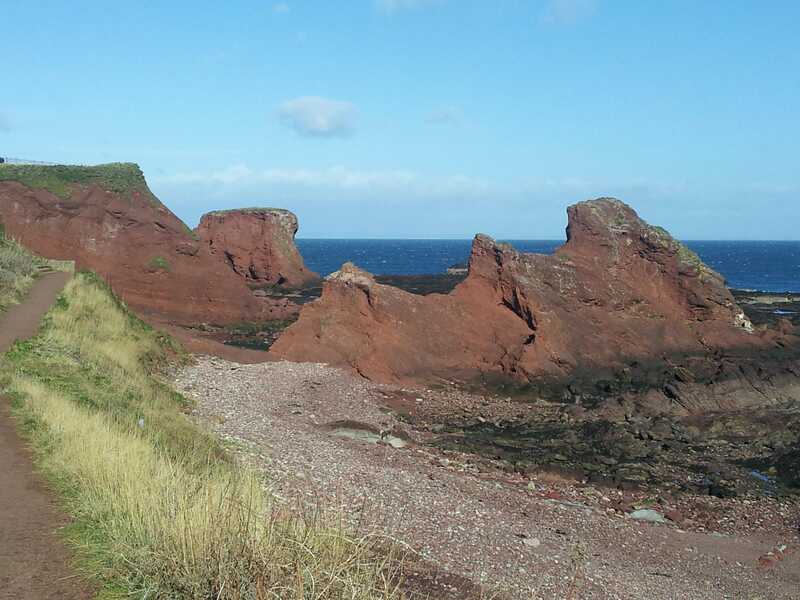 The John Muir Way, follows in part the cliffs and paths of East Lothian where John Muir spent wild formative days as a boy, nurturing his love of the natural world.